In today’s show, we are talking all about Wood Wall Ideas and whether you can and should DIY them or hire them out. There is so much inspiration on the internet for different types of wood wall ideas. 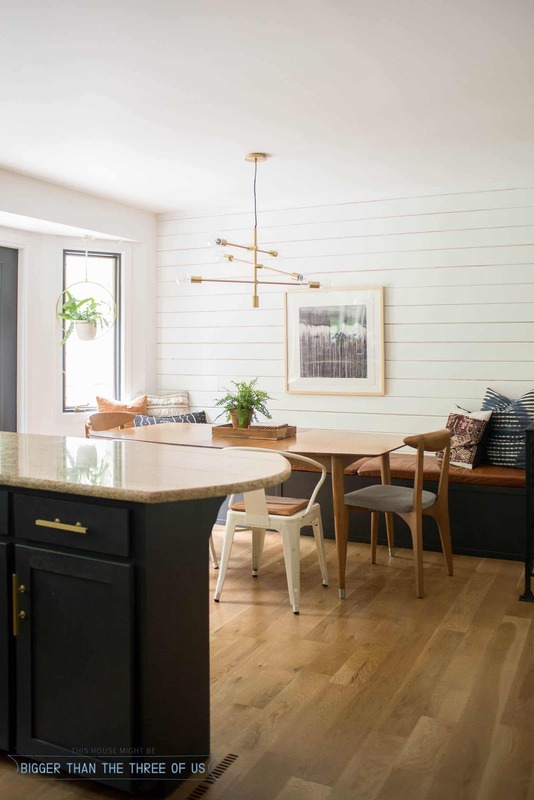 Chip and Joanna Gaines made shiplap very well known, but there’s lots of other types of wood wall features that can be done to create more interest in your home. Suzannah and I take a deep dive into many different types of wood feature walls and talk about how easy they are, or are not, to DIY. In the show, we discussed all of these plus shared lots of amazing resources for inspiration and DIY tutorials. Board and batten in old houses – The Gold Hive matched the spacing of hers in her entry when she did it in her bedroom. Here’s her tutorial. Some other articles we recommend: All About Interior Wall Cladding, A Gazillion Types of Wood Paneling, Emily Henderson’s post about adding architectural character with wall treatments. Have you tried any of these treatments? Tag #shareyourhomestories on Instagram and we’ll share our favorites! Remember to #shareyourhomestories for a chance to be featured!